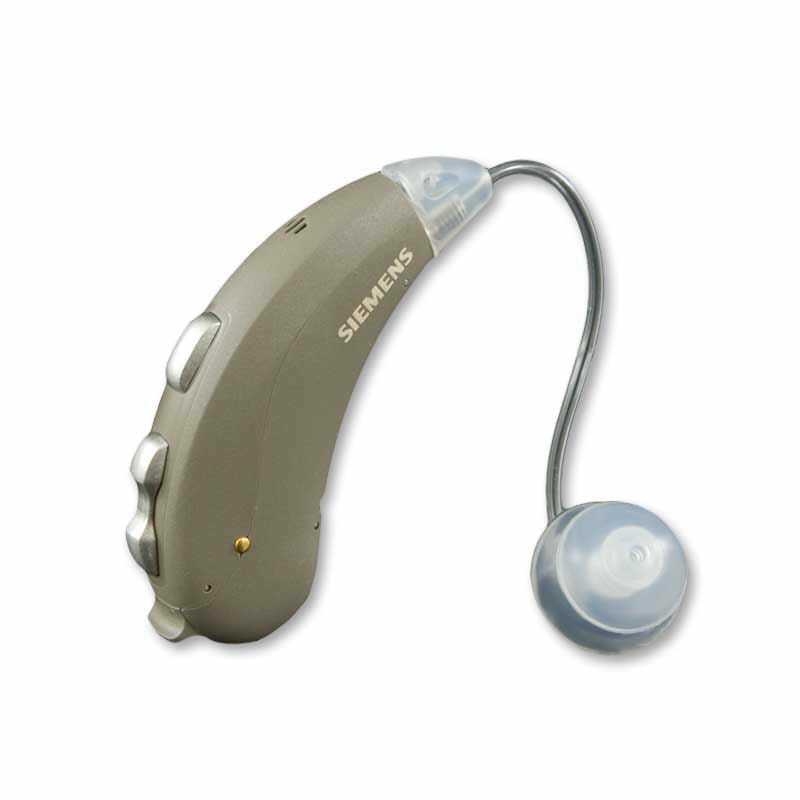 Motion 101 is the Economy Technology level in the new Motion series of hearing aids by Siemens. 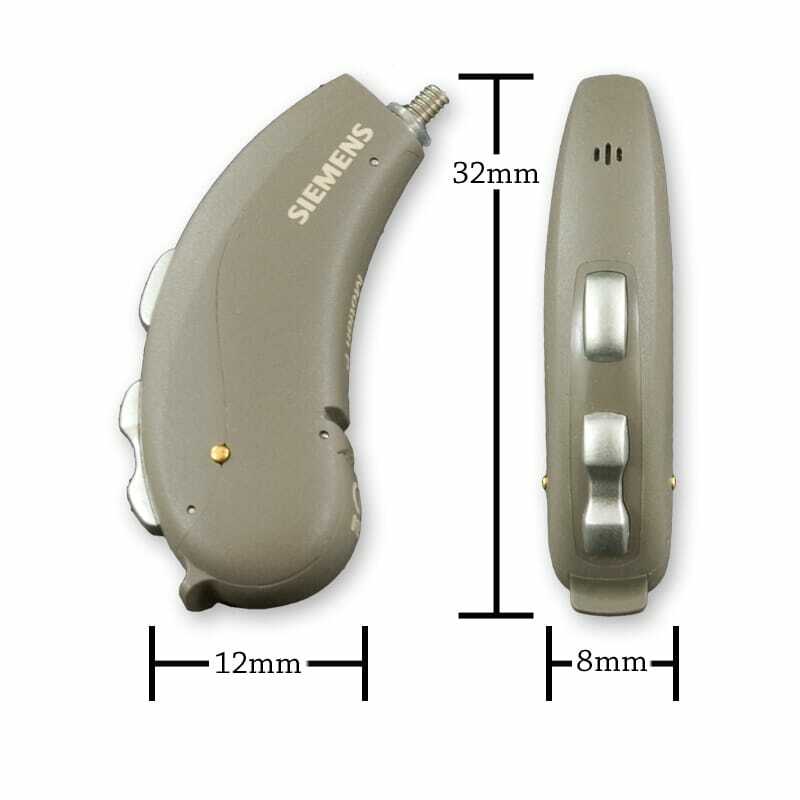 Developed to answer the need for an easy-to-use, economy-priced full-size hearing aid, Siemens Motion 101 meets that need. 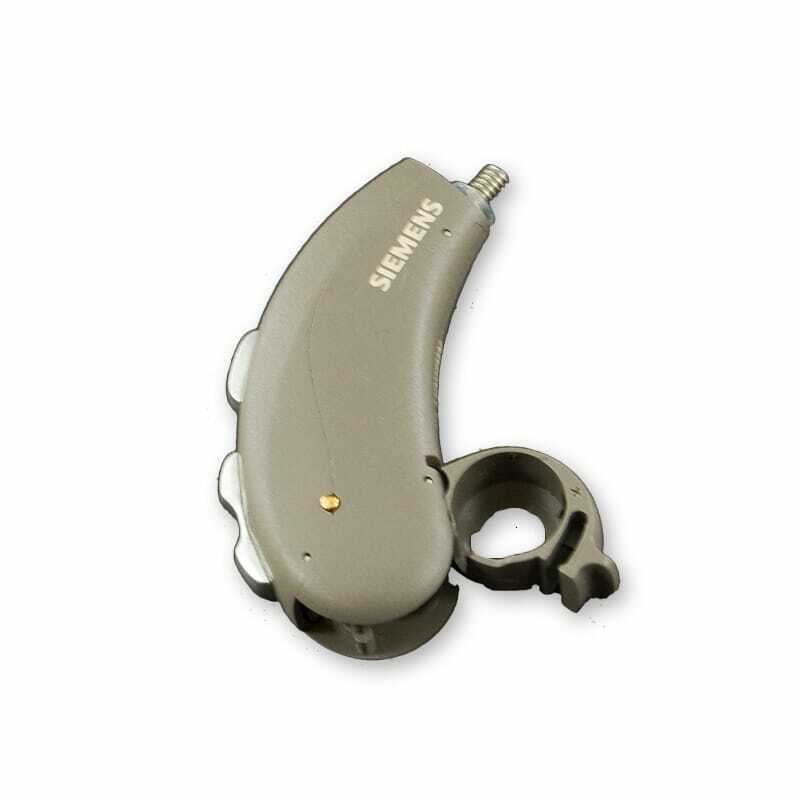 Siemens new and improved BestSound Technology includes FeedbackStopper to stop whistling before it starts and SoundLearnerÂ® 2.0 so your hearing aids learn to adjust automatically to your preferred settings.